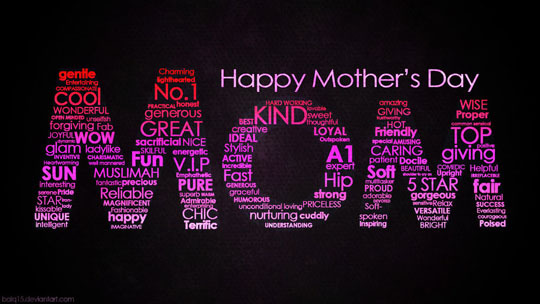 Today is Mother's Day and hopefully mothers everywhere are enjoying their moment at being the centre of attention today. Some mothers may be fortunate enough to receive due appreciation for their contributions and sacrifices every day of the year while some enjoy the tribute once a year but sadly, there are mothers out there who are not receiving the due recognition at all. Being a mother need no CV nor application because it is by default yours the moment you found out you are pregnant. It is sometimes a thankless job, working long hours with no vacation and no pay and worst, when things do not turn out the way they should ... its the mother's fault! On the other hand, being a mother can also be the most rewarding job in the world. Check around with any mother out there and they will assure you of it. 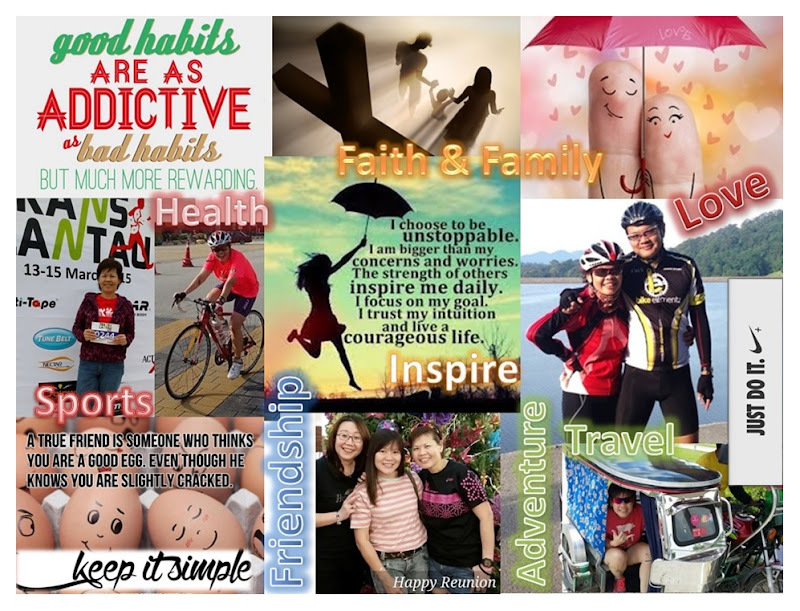 Your child's smiles and laughters as well as hugs and kisses easily soothes away the hardships but the greatest reward of them all is seeing your child turn into a happy and successful adult. Mother's Day is so much more than just a gift or a bouquet of flowers or that special family dinner. 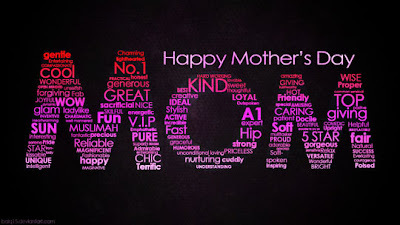 It is more importantly a day to express our gratitude to our mothers and where appropriate, the mothers of our children. It is the opportunity to let them know how deeply they are appreciated and cared for. On this Mother's Day, what is the #1 thing that comes to mind that your mother has taught you that you are most grateful for? For me, my late mother taught me that giving generously is the key to our personal abundance and to always be thankful to God for all his blessings.